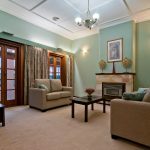 Across the Barossa Valley, we help clients design and decorate their homes for maximum style, comfort and resale value. 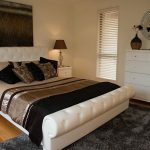 We travel to Nuriootpa, Tanunda, Lyndoch, Williamstown and Truro and all locations within the Barossa to provide Design Interior Advice, Planning and Project Management. Re-Styled Light Pass Home - Our most recent property staging took place on Research Road, Light Pass. 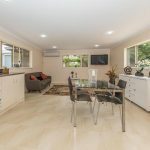 Click through the galleries below to see the stunning results in this gorgeous four bedroom, semi-rural home. View the listing to see the fully styled property. 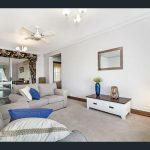 Lyndoch SA - This property was in need of some tender loving care after a young family decided they needed to move to a larger home. 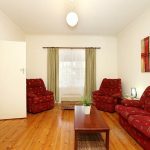 The recommendations were to have the home repainted internally and some external areas to be repaired and freshened up.